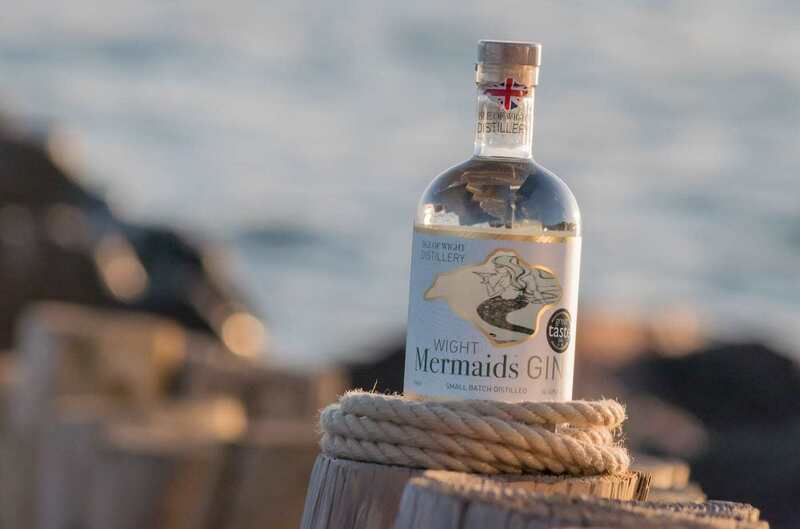 We are very pleased to have teamed up with the Isle of Wights only distillery to bring you Wight Mermaid Gin (along with everyone favourite Fevertree Tonic). Now you can sit back and relax in your room or the lounge downstairs and enjoy the wonderful botanicals of our local brew. If gin is not your thing then don’t worry, we have a lovely red and white wine, soft drinks and a delicious Prosecco for those special occasions. The honesty bar is open till 10pm each evening in the lounge so pop down and make yourself a drink and relax.